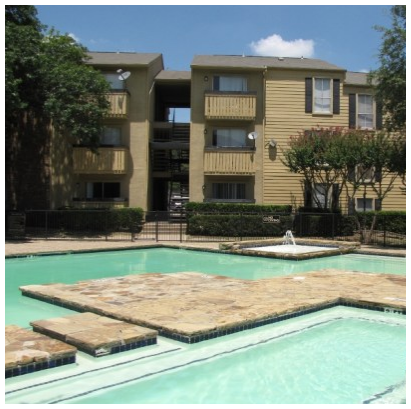 ​ DALLAS – A Texas-based investor has purchased two Dallas-area apartment communities. The Linda Vista Apartments and Carlton Court Apartments in Far North Dallas have been purchased. Both are on Maham Road west of U.S. Highway 75 and contain a combined 640 rental units. Carlton Court is a 270-unit property and Linda Vista has 370 units.